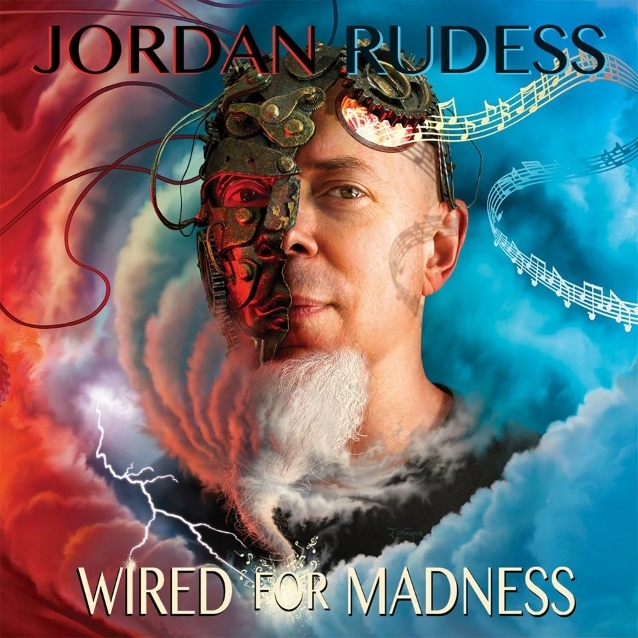 The official video for "Wired For Madness - Part 1" from DREAM THEATER's Jordan Rudess can be seen below. 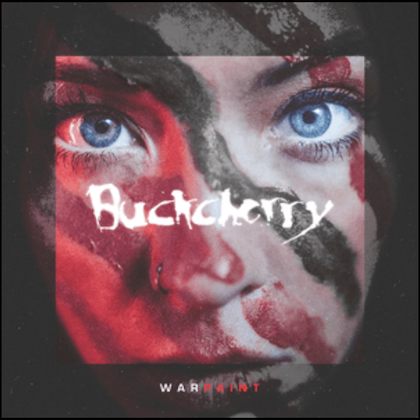 The song is taken from his brand new spiralling and stunning solo album, "Wired For Madness", which will be released on April 19 via Music Theories Recordings / Mascot Label Group. 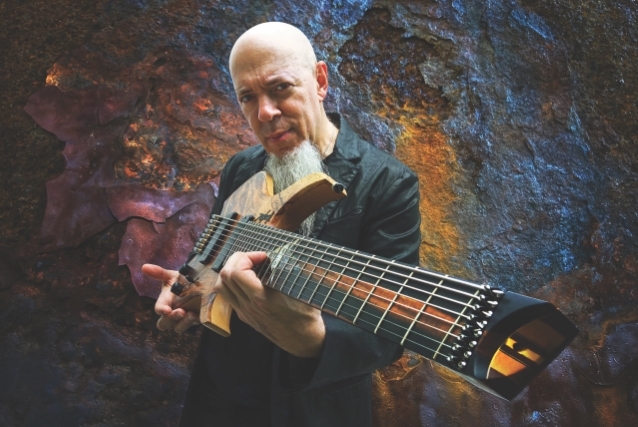 Speaking about the video, Rudess explains: "The title track, 'Wired For Madness - Part 1', originally came into existence as an audio experience meant to take the listener on a musical journey. Now with video from the imagination of Wayne Joyner, it has evolved into a full-on eye and ear extravaganza."